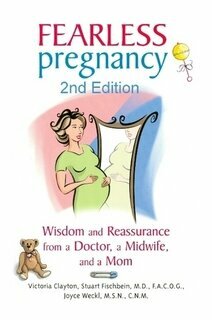 Our newest bundle of joy, Fearless Pregnancy (2nd edition), is now available. Not to be needlessly scared. Not to be told to live as if you have an illness. Not to be told to live as if you must walk a tight rope for 40 weeks.